2018-Present. Business strategy & service design. Product Strategy. Growth. 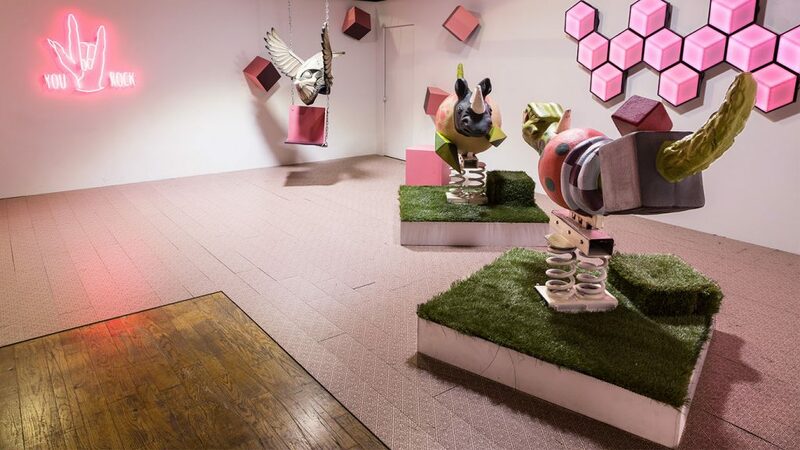 First launched in 2007 as a partnership between art lovers Steve Ferrara and Lisa Martin, Well and Good brought together a community of artists for a wide range of exciting projects. 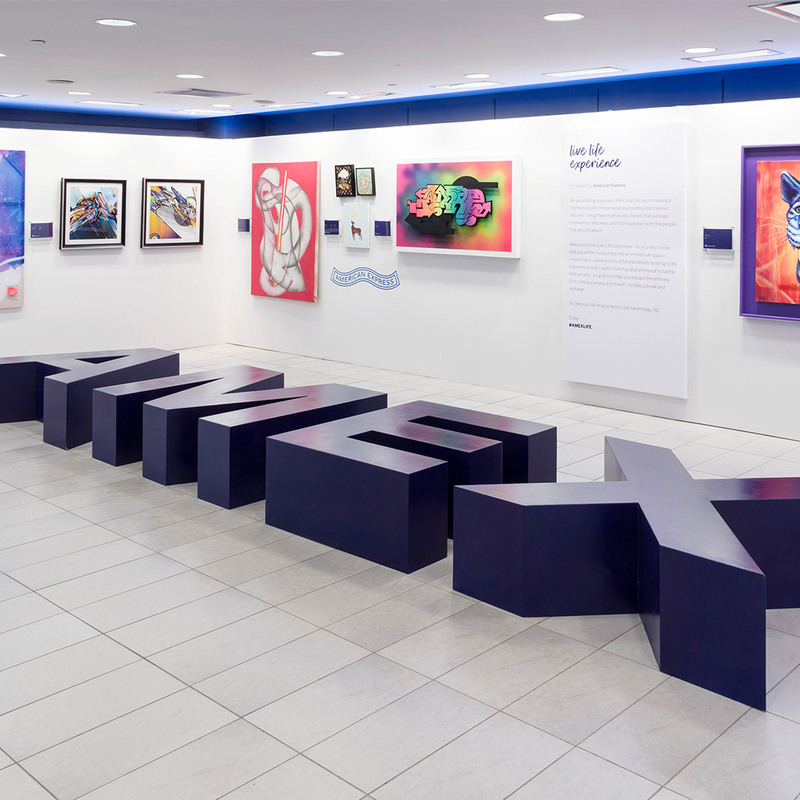 After the enormous success of Live Life Experience, a 12,000 sq ft, multi-level art experience for American Express, Steve wanted to begin a new chapter for Well and Good. Well and Good wants to expand relationships with brands and agencies for project work and generate new artist revenue opportunities for its community through limited-edition flash sales and a new online store. Transmitter Studios began by diving deep into understanding the market, WAG’s brand and business goals, and three primary audiences; brands & agencies, artists, and art buyers. Each with distinct yet related needs to be met. Brands and agencies will benefit from Well and good’s experience earned through dozens of successful projects, fun working style, fast production, and artist relationships. 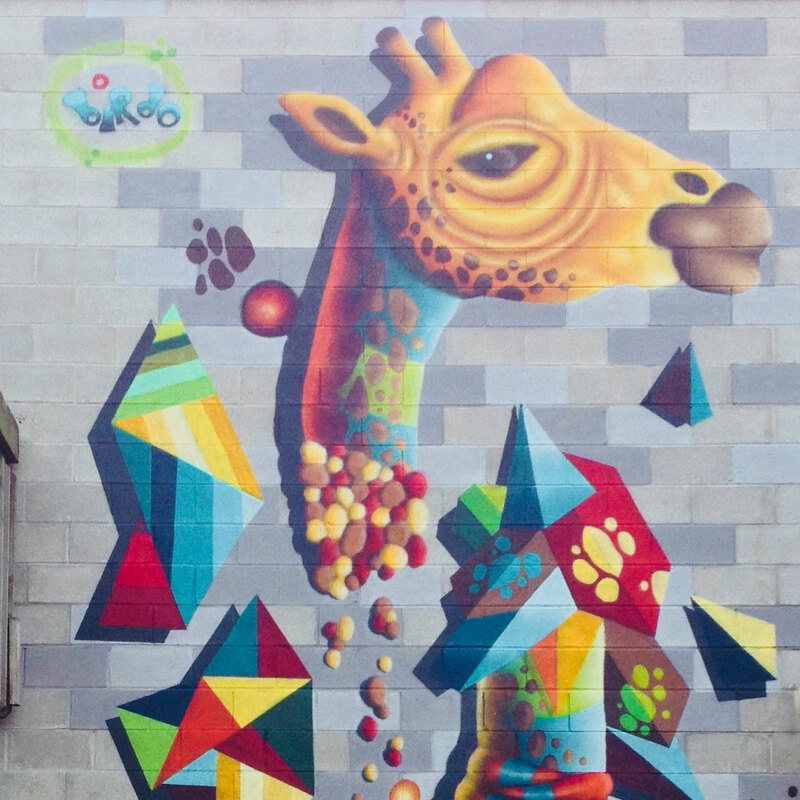 Artists will have more revenue through engaging project opportunities. Art buyers would have a community of fantastic artists to follow and buy from in an easy online process. New business models and value propositions were defined. All based on market, brand, design, and user research. A shoe-string budget still allowed for investment in a new CRM, social media campaign research and tools, and highly targeted advertising using both LinkedIn and Instagram. New online materials, ecommerce features, and revenue strategies were designed specifically to enhance the core benefits Well and Good offered for each audience. Narrowing solutions to the right audience wouldn’t have been possible without taking the time to research and test ideas with members of our audience. For projects, new internal processes have been defined to support the key value drivers – faster delivery of estimates and production of materials with a higher quality of craft. The Artist Ambassador Program was designed to allow for easy access to great art. Well and Good’s roster of artists gain exposure to a larger audience and the art itself is closer to the hands of people who want it. Organization-wide understanding of what needs to be done, for whom and when. All resources are managed from a single location – accessible by all stakeholders. We have directly increased client relationships, the artist roster, services for artists including space and material rentals to revenue generating opportunities through our online store and a flood of new projects. Social media counts are up +20% on all channels and mailing list engagement is up 67% over previous campaigns. Over the next year our efforts will continue to be measured and refined as we help build this community.